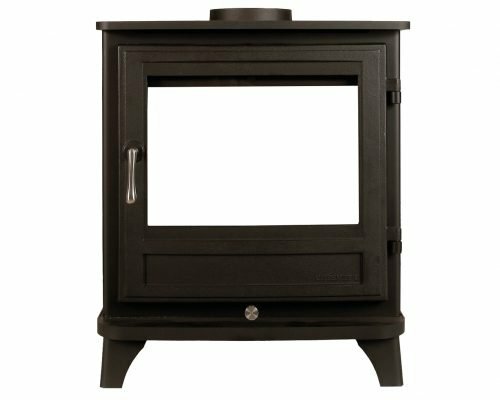 The design of the Alpine stove lends itself to a variety of eye-catching finishes and the 6 Series stove is shown here in black which provides a perfect contract to the satin brushed nickel door furniture and grille. 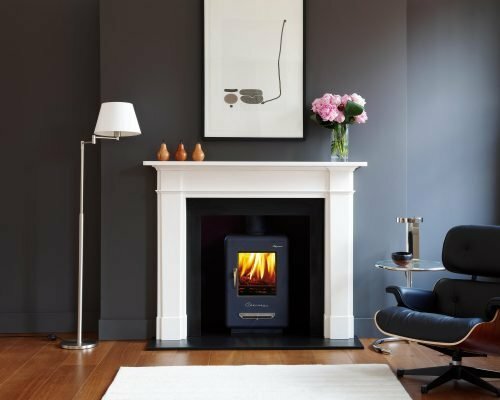 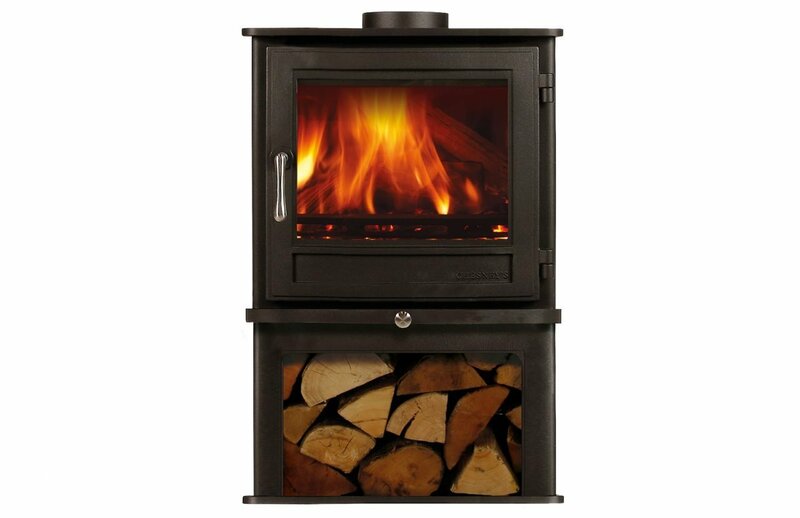 The Shoreditch 4 Series wood burning stove is DEFRA exempt for use in smoke control areas which means it can be safely and legally used to burn logs in all major cities and towns throughout the UK. 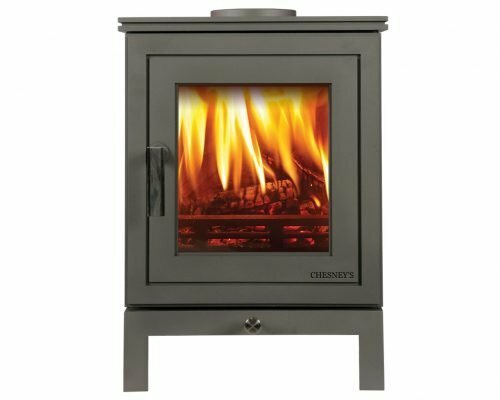 The Salisbury is now available as a double sided 10 kilowatt wood burning stove (5kW to each side), for larger rooms that require an increased heat output.